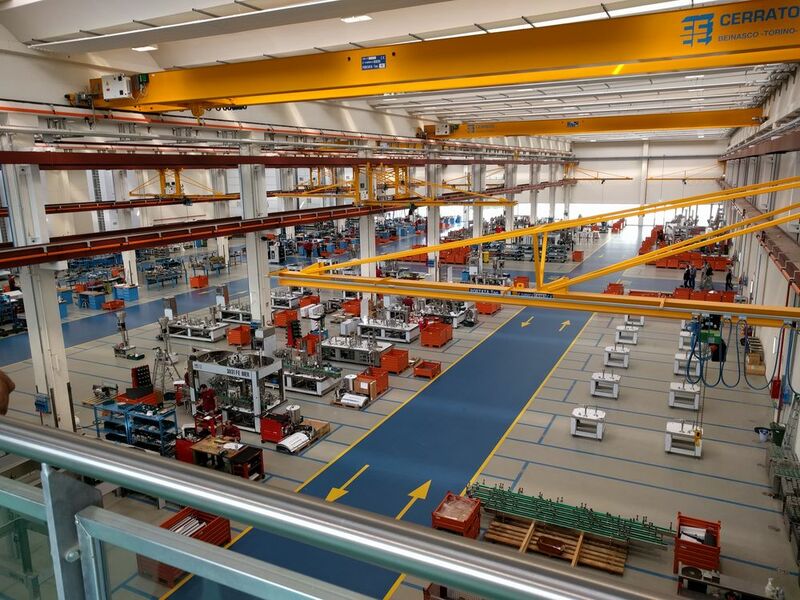 Thanks to Albasystem’s system integrator and to Schneider Electric’s technologies, GAI Macchine Imbottigliatrici has installed in its factory a system for the self-generation of 93% of the energy required for its use, with an estimated reduction in CO2 emissions of about 1600 t/year and savings of approximately 600,000 Euro due to the replacement of traditional energy sources with alternative and renewable sources. This integrated trigeneration system correlates different energy sources and handles them with the aim of continuously improve the accurate analysis of the production process and of the energy behaviour of all the appliances that consume energy in a plant. With the new energy self-generation system, GAI uses alternative energy sources entailing guaranteed continued operation and stability of electrical parameters as required by the presence of a variety of precision machining processes in the same factory. In this context, network disturbance and voltage drops are controlled by Schneider Electric’s PAC Modicon M580 , which monitors energy data and their behaviour and communicates with the monitoring software Aspec from Albasystem.